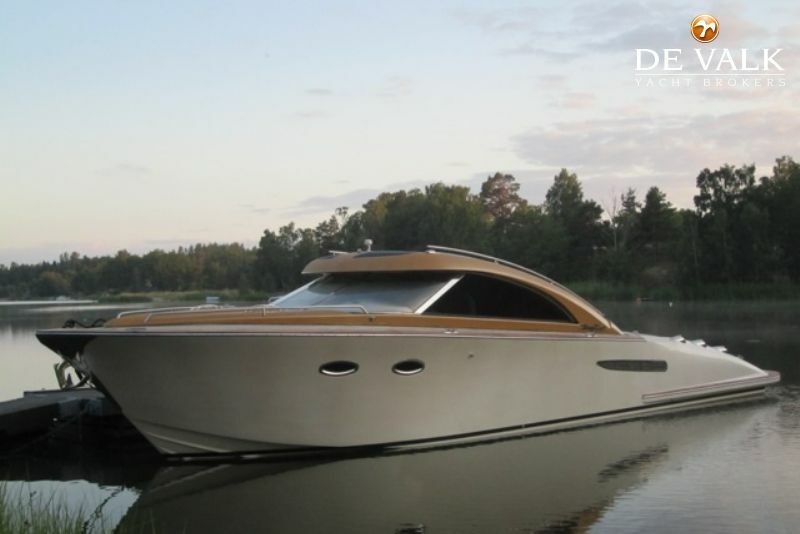 The Prima Donna 40 is an in composite built mega yacht tender, built by Strand-Craft in Sweden. 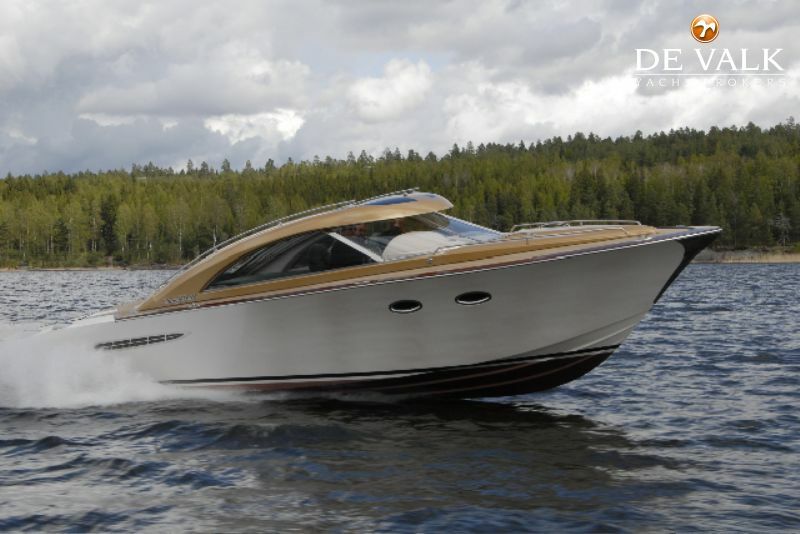 This Prima Donna combines a classic style with modern technology. 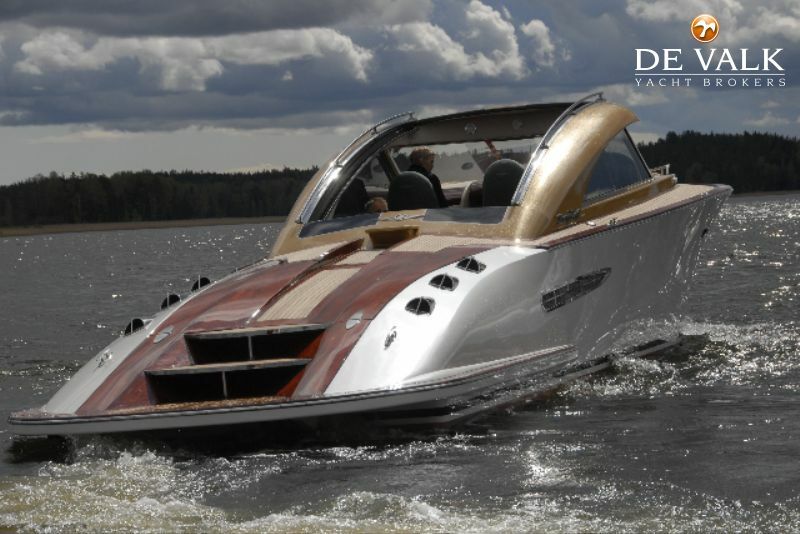 This Prima Donna 40 is easy to handle due two Volvo Penta D4-300 diesel engines with Volvo Penta IPS400 drives and managed by joystick steering. 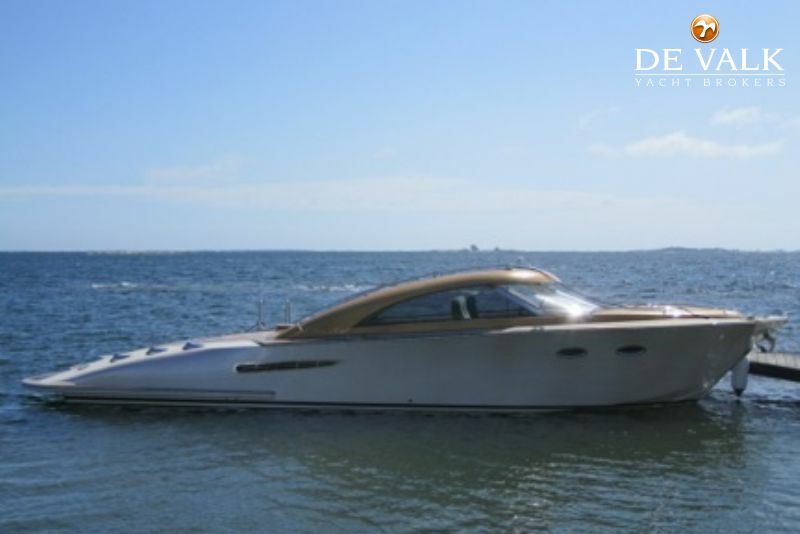 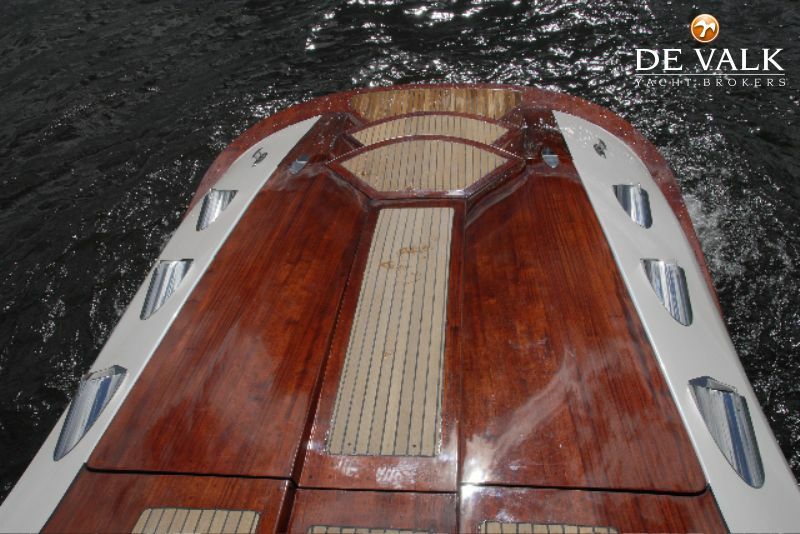 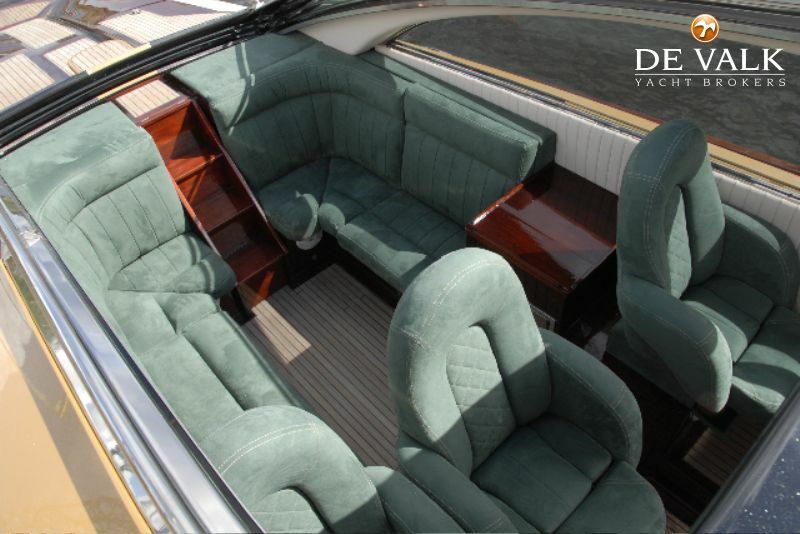 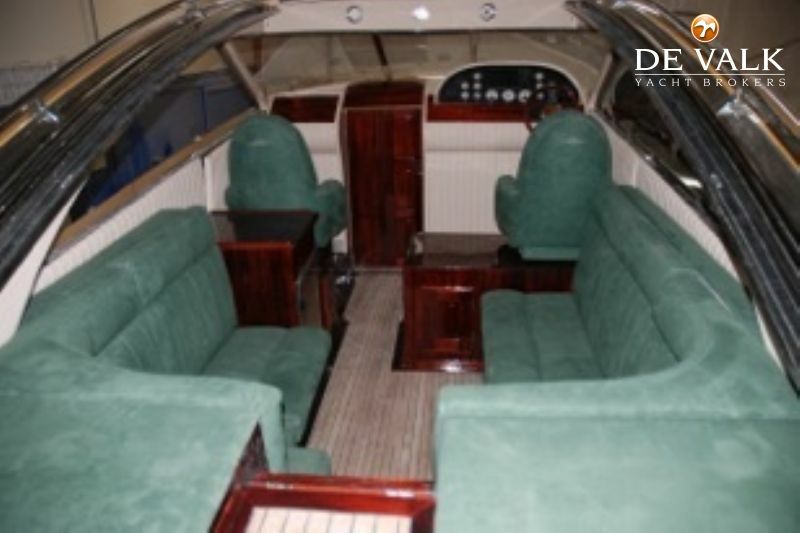 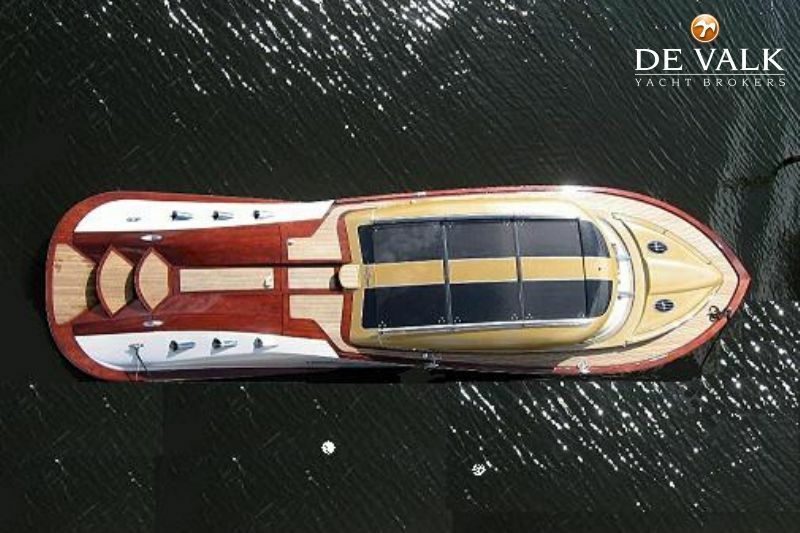 Make an appointment to view this beautiful mega tender!